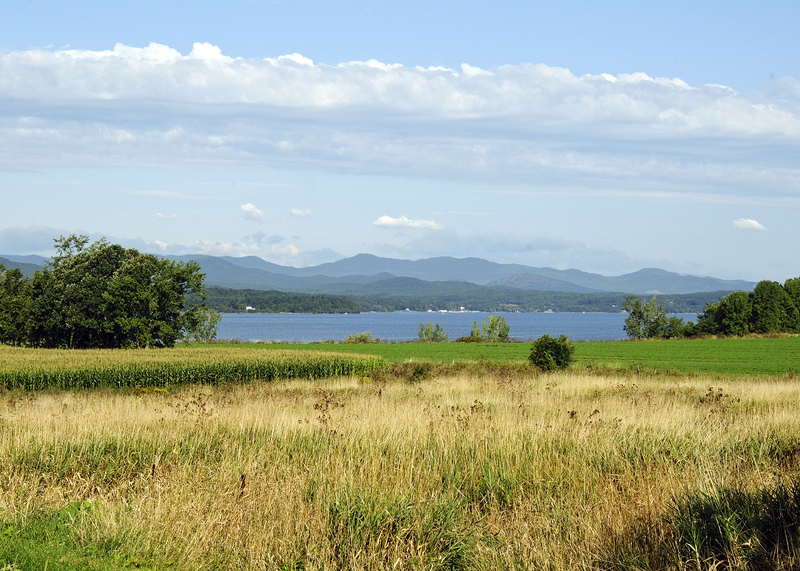 Panton is wide-open farmland that runs west from Vergennes to western shores of Lake Champlain. From many locations in Panton, you can see the high peaks of the Adirondack Mountains in New York. There are properties scattered along the lake but for town residents that don’t own lakefront, you have access to Lake Champlain by way of town-owned land at Arnold’s Bay. From Panton, it is a quick and convenient trip into the lovely city of Vergennes. Search all listings for sale in Panton, VT below. If you have any questions or would like more information on a property - contact us. You can also sign up for a free account to save your top listings and get updates when similar listings come on the market.